Have you ever heard of Diane Van Deren? She's one of the greatest ultrarunners in the world, know for running hundreds of miles in extreme conditions with no sleep. What really makes Deren's story unique, however, is that her great running ability appears to be the result of brain damage. I first heard this story on NPR's science show Radiolab several years ago, and it completely blew my mind. You can hear the whole podcast by clicking on the player at the bottom of this page, but I'm going to sum up the story in this post. I think it shows how powerfully your mind can affect your physical ability. Deren's story began years ago with a diagnosis of epilepsy and very serious seizures, which threatened her ability to live a normal life. After trying every medication, dietary change and natural therapy available to no avail, she discovered that running helped offset her seizures. When she felt the warning signs that a seizure was beginning to brew, she would quickly throw on her running shoes and take off down the street. When she did this, the seizures wouldn't come. This worked for a while, and Deren found herself running longer and longer to keep the seizures at bay. This sparked her passion for running, but the trick didn't work for long. The seizures came on faster and stronger and she was no longer able to prevent them. As her condition worsened, it became apparent that the fierce seizures actually threatened Deren's survival; she couldn't take a bath without having her family check on her regularly to make sure she wasn't drowning and simple activities like driving or crossing the street became life-threatening. As a desperate last resort, Deren agreed to brain surgery. Doctors were able to isolate the part of her brain where the seizures took place and found it to be located in her temporal lobe, This is the part of the brain that keeps us oriented with time and space. Doctors removed a kiwi-sized part of the lobe knowing this literal brain damage may have unpredictable results. The operation was a huge success and Deren's seizures stopped immediately. The side effects, however, remained to be seen. That's when everything changed in a most unexpected way. After a year of seizure-free living and a renewed outlook on life, Deren decided to do something fun and extreme and registered for her first ultramarathon. She not only finished the 50-mile race, she won first place! After that, she signed up for a 100-mile race in the Bighorn Mountains and placed in the end. First overall in Alfred Packer 50-miler. Second overall in Bear 100-miler. First overall in Tahoe Rim 100-miler. First overall in 24-Hours-in-Frisco Trial Run. First in women's division in Dances with Dirt 50-miler. First in women's division in Canadian Death Race 78-miler. 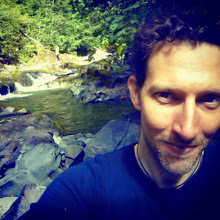 Not mentioned in the podcast: at age 52, Deren set a new world record for finishing a 1,000-mile run across the Smoky Mountains on North Carolina's technical Mountain to Sea Trail. My personal favorite: she was one of only two runners to finish the Yukon Arctic Ultra 300-miler, and placed first. The race started at -48 degrees Fahrenheit and her shoes literally froze to her feet. She ran the first 100 miles with no water and slept about an hour a night for ten days. Oh, and she was pulling a 50-pound sled the whole time. 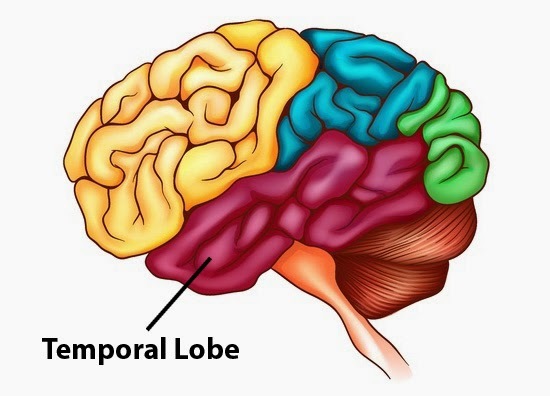 If that doesn't impress you enough, then this will surely push you over the top: one of the side effects of Deren's temporal lobe removal was an inability to read a map. She no longer had the spacial comprehension required to understand the lines and directions a map presented her. To avoid getting lost, she carried a supply of pink ribbon with her when she ran. When she encountered a fork in the road, she'd tie a ribbon to a tree and choose a direction. If it became apparent that she was off the trail (which sometimes took hours or dozens of miles), she'd turn around and retrace her steps until she found the ribbon, then take the next turn. Even this didn't stop her from winning races. Deren's winning streak didn't happen until after her surgery, so does she think having part of her brain removed made her an ultrarunner? No. She became an ultrarunner by her own hard work and her brain injury has been a challenge for that. She does, however, admit that it gave her one advantage, and that is TIME. As another side effect from losing part of her temporal lobe, Deren does not have the ability to mentally gauge the passage of time. When she's on a trail, she doesn't know if she's been running for minutes, hours or days. During the 10-day race across the Yukon, other runners could look back and think "I've been running for six days straight and I'm exhausted." Deren didn't—and couldn't—do that. Every second was like the first step of running in her mind, so she never looked back on how far she had come or looked ahead to how far she had to go. As she puts it, "I stay in the moment." Deren knows the rhythm she needs for a healthy pace and healthy breathing. She says that beat is all she hears. It's all she follows and it's the only thing that fills her head. Do you run to a rhythm? So here's the theory: not only does Deren consciously not know how tired she should be, her subconsious mind also doesn't know. Think of it this way... after running for several days straight, a normal brain may tell the body "Whoa, you've really been pushing it hard and now you need to rest!" It's basically a self-preservation mechanism, along with that voice in your head filling you with negative thoughts about pushing yourself too far and needing to stop. Deren's brain, on the other hand, doesn't see how many hours or days have passed, so it's only looking at the present and thinking "Step now, step now, step now," and this apparently results in extreme endurance. Granted, this is all theory, but I think it's pretty darn convincing. I've also had a similar experience with my own running. As I stated in my last post about visualization and mantras, my ability to persevere through greater distances when I first began running improved considerably when I changed my perspective. Instead of thinking about how far I had to run to reach the finish line—which just filled me with discouragement and dread at how much more pain I had to endure—I began focusing on just my next step, then the step after that, and the step after that. I didn't allow thoughts of the greater distance remaining to stay in my head and I began running mindfully, in the moment. The result: I ran further every day and was consistently surprised that the finish line came when it did. My story is by no means anywhere as extreme as Deren's. After all, I have to constantly remind myself to return to the moment because my mind is always wandering to the past or the future. Nonetheless, I think there is a powerful lesson here about staying present while running and keeping thoughts of distance past or distance remaining at bay. By doing so, you may be able to "trick" your brain into thinking you have more steam left than it would otherwise believe. 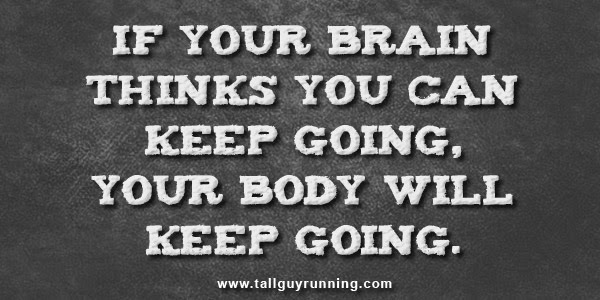 If your brain thinks you can keep going, your body will keep going. If you've followed this blog then you'll know that I've said many times before (and will say again) that mental fatigue is far more defeating than physical fatigue. 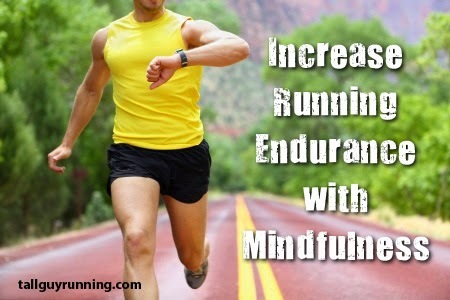 So do you stay in the moment while running? Focus on your breath or your steps. Count, if it helps. I count to maintain both my breathing and pace patterns and find it helps. If your find your mind wandering to the past or future then just let the thought go and return to focusing on your breath/steps. Imagine the thought is a bubble that you're touching with a feather to pop, or imagine you're a mountain and the thought is just a cloud passing by without phasing you. Don't try to aggressively push it out of your head—just let it fade quietly. 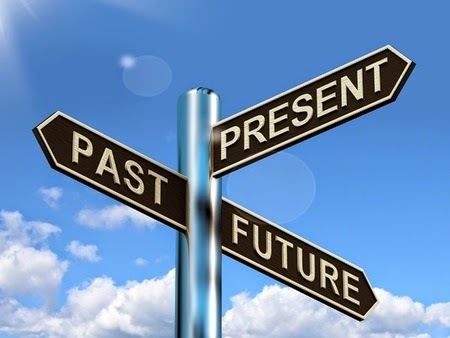 I can't emphasize this enough: don't beat yourself up for losing your focus on the present. It WILL happen, A LOT. That's normal and you'll only end up feeling crummy if you see it as a failure. Instead, treat yourself with compassion and congratulate yourself for catching the distracting thought and returning to the present. As I stated in my last post, I often tell myself the mantra "Just one more step, just one more step..." over and over to help me focus on the present while I run. Like any new skill, mindfulness takes practice. Don't expect your mind to be totally focused on your first attempt. I've been trying it for years and still struggle sometimes, but I believe that even mild practice will show results. You can practice mindfulness in all parts of your life simply by reminding yourself to stay in the present. This may help you develop the habit while running. Many people report that spending just a few minutes every day doing mindful meditation has beneficial effects on all parts of their lives—myself included. Do you have any thoughts on these theories? Do you think it's hokey new age nonsense? Do you have any recommendations for staying in the moment and overcoming mental fatigue? All feedback is welcome! Feel free to share your thoughts in the comments below.